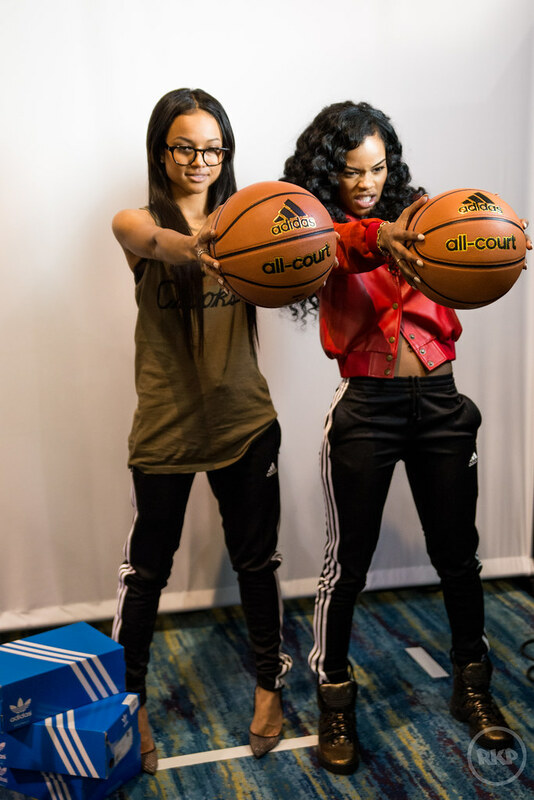 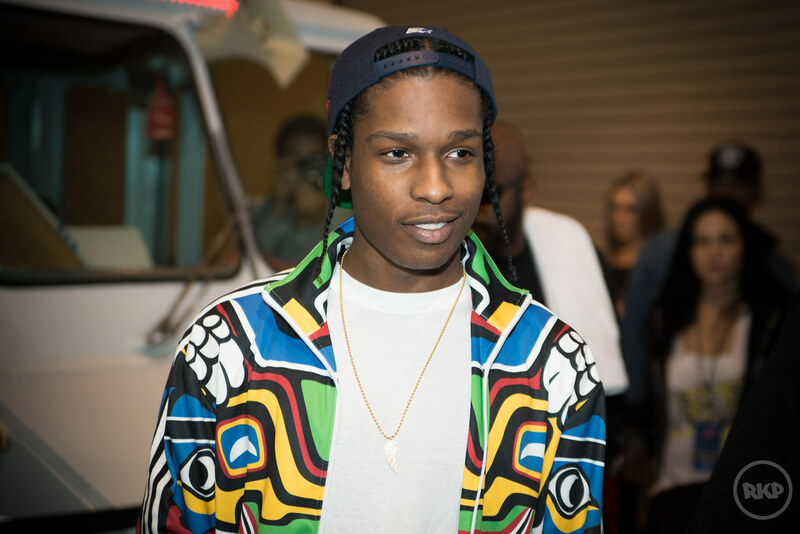 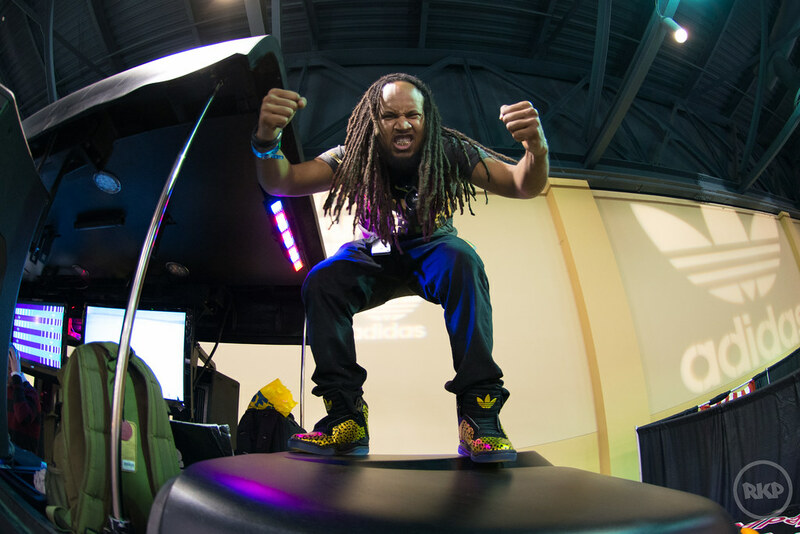 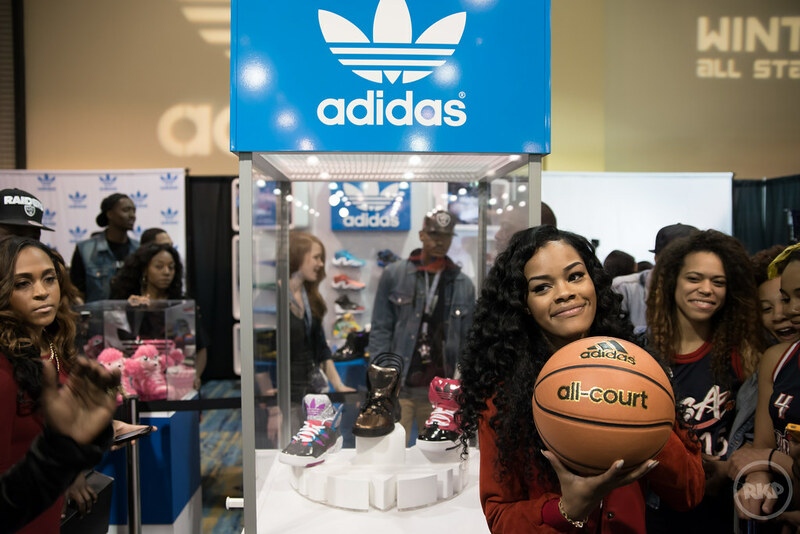 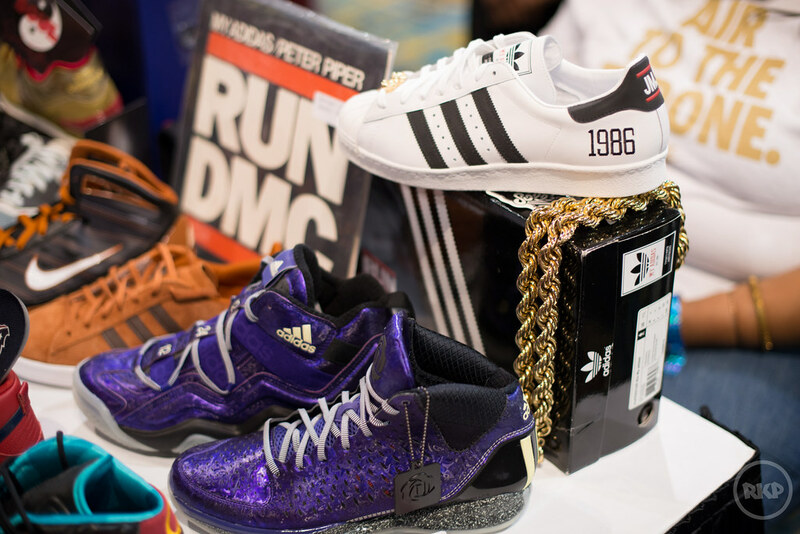 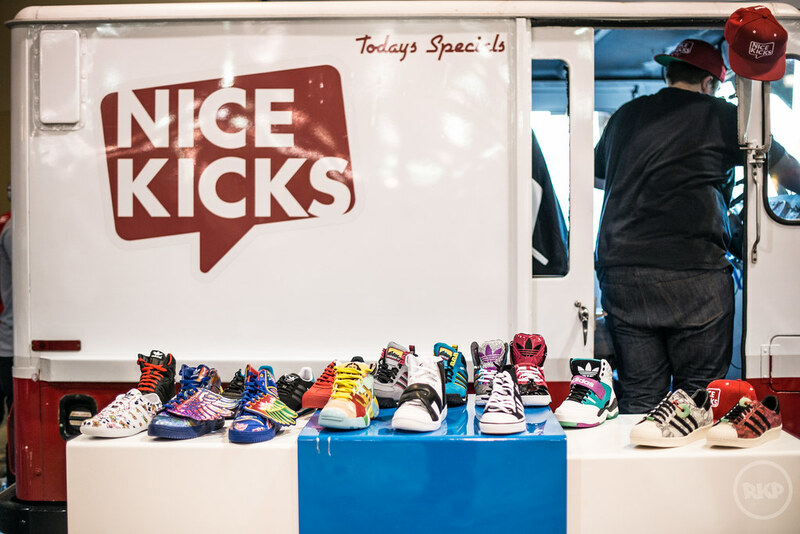 H-Town Sneaker Summit has grown into one of the biggest events of its kind. 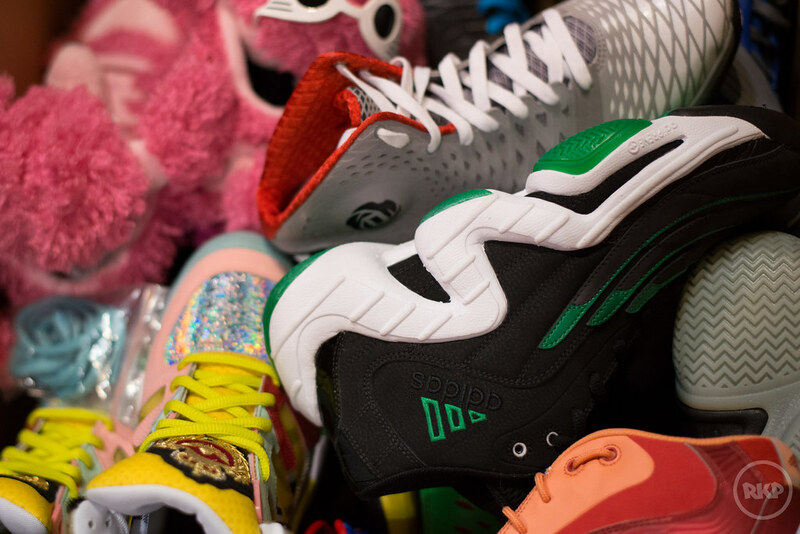 Originally starting off with a few sneaker enthusiasts off a forum, it now attracts people from all over the nation who come to buy/sell/trade limited edition sneakers, clothing and accessories. 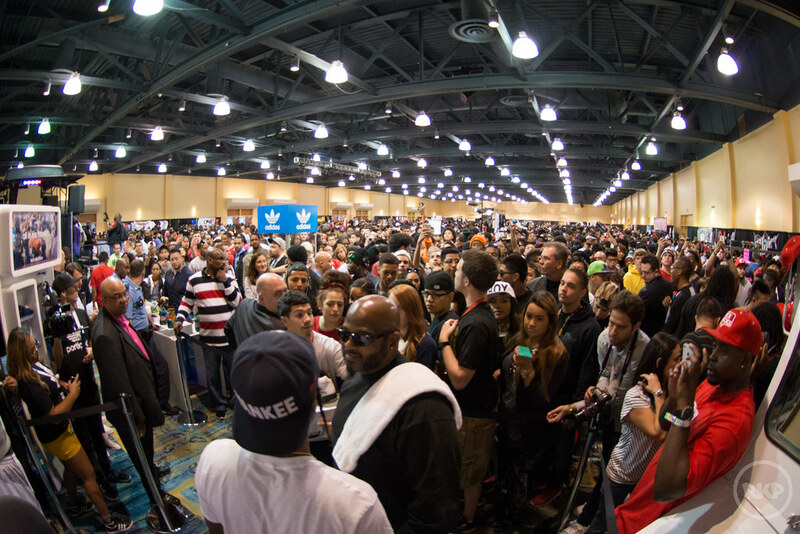 If you have been following my blog, you know i have been shooting this event for a while. 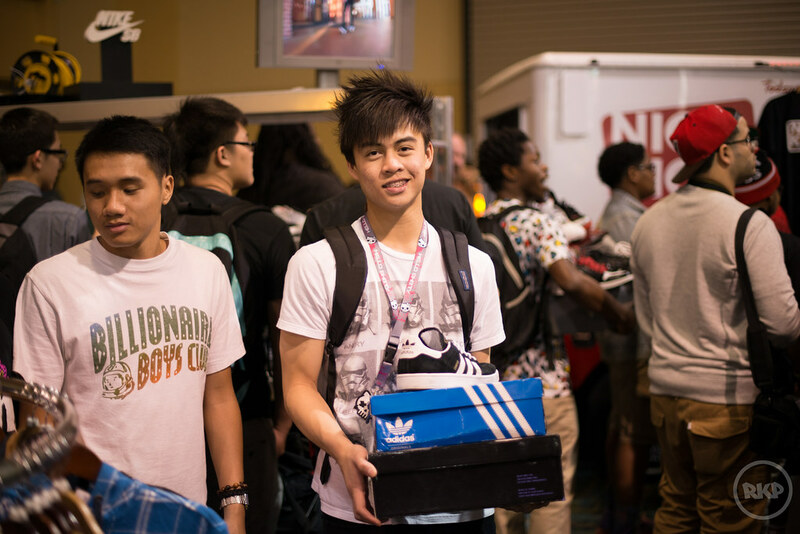 I was fortunate enough to shoot for Adidas this year, one of the featured brands of the event, thanks to my friend Marco Torres aka MarcofromHouston. 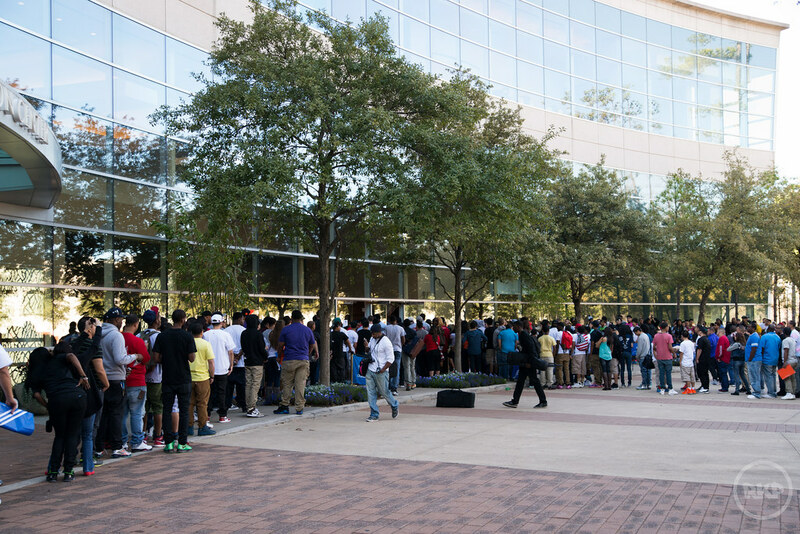 Some of the shots are posted below. 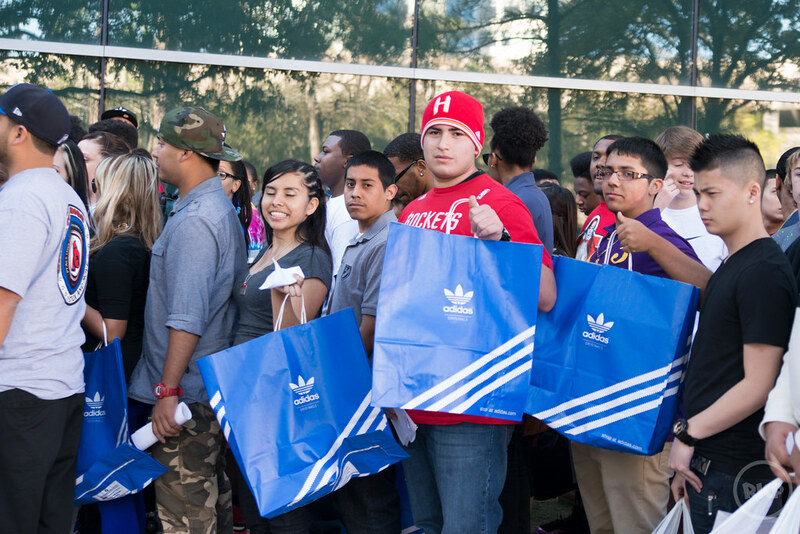 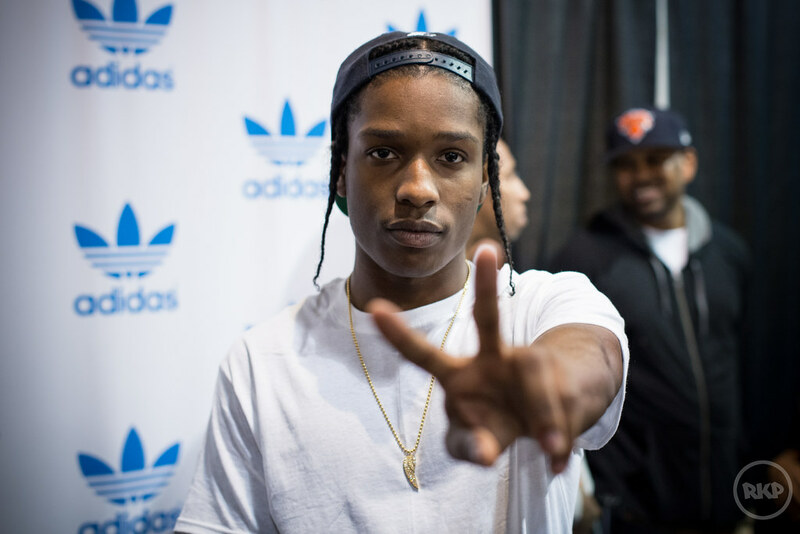 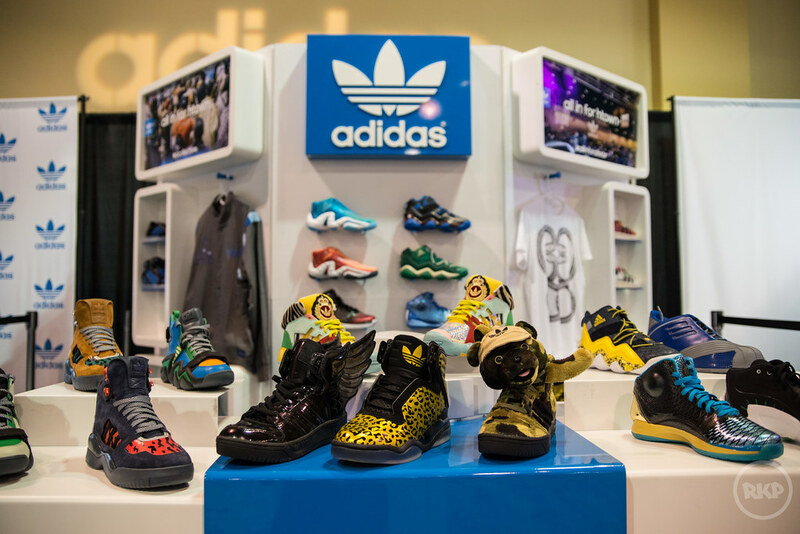 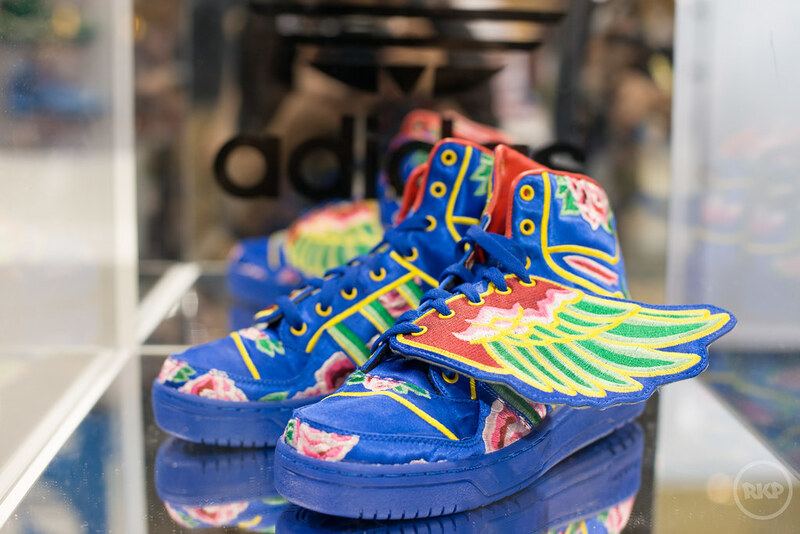 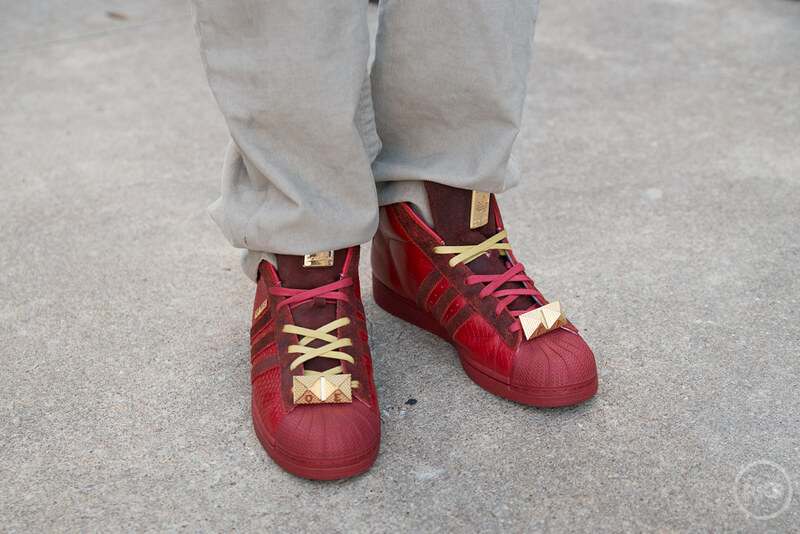 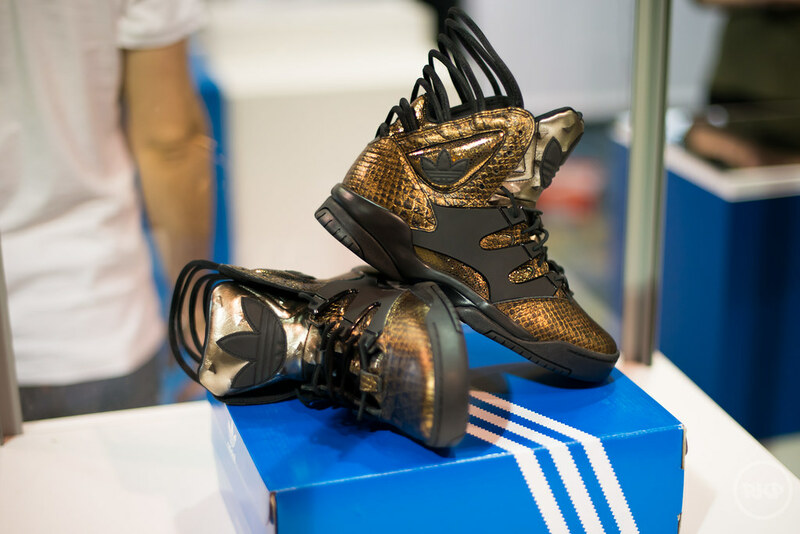 Be sure to stay on the lookout for the full press release from H-town Sneaker Summit and Adidas.